What is Mindfulness? How can it Benefit Students in My Classroom? What was I coming into this room to get? What streets did I take to get here? These are scenarios that most of us can relate to. They are all examples of situations where our mind was, well for a lack of a better word, somewhere else. It was not in the present moment. 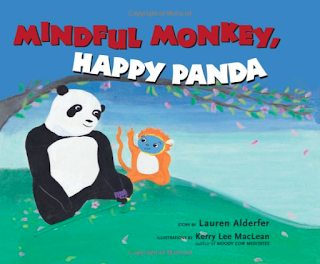 Our mind was full, but not "MINDFUL." Mindfulness is the practice of being present in the moment. Teachers can not remove every obstacle a student face. For example, teachers can not control the amount of hours a student sleeps, students' life stresses, etc. connections. All which are necessary skills for performing well in school. Teachers can directly fix some of these obstacles. For example, a teacher can supply a hungry student with a snack, or control boredom with an engaging lesson. 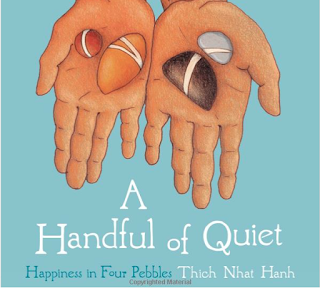 It doesn't take much time to help students become more mindful. 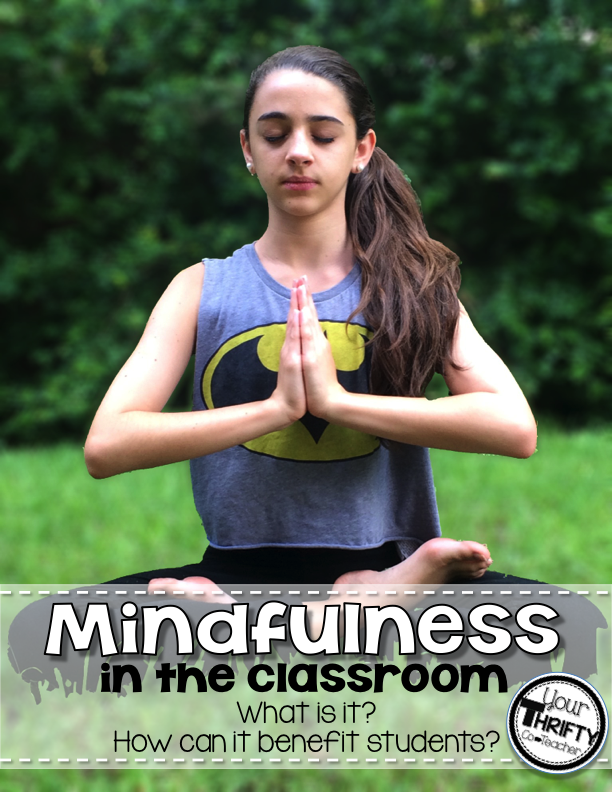 Sometimes students need a moment to step away from a situation or activity that is causing them distress in the classroom, but you don't want to stop the entire class to participate in a "Mindful" activity. You can teach students how to identify the emotions they are feeling, and instead of reacting to them, they can find a quick activity that can help redirect their negative feelings. This will then allow them to refocus on the task at hand quickly and effectively. Take a minute to walk around outside paying attention to the movement of your body, look around being aware of what you see, or close your eyes and listen to the sounds around you. Squeeze the Play-Doh or stress ball tightly and hold it for three seconds. Slowly release the grip watching as the shape changes. Shake is softly, place it on a table and watch the glitter slowly make its way down to the bottom of the bottle. Grab a sand timer, flip it, and watch the sand descend into the bottom half. These various techniques should be introduced to students in an introductory lesson. There are various follow-up activities the class can participate in to help students best understand what their options are if, and when, they feel unfocused or distressed. Which ever follow-up activity you select, it should result in a resource that students can refer back to when they need some time to refocus themselves into the present moment. 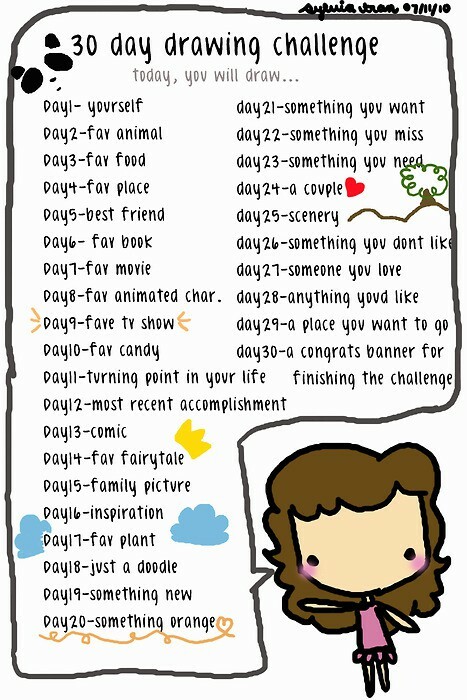 Hopefully, this post has given you some new ideas you can implement with your students. 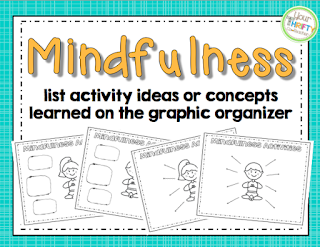 If you would like a resource that students can use to record notes or activity ideas you may download the FREE resource below by clicking the image. 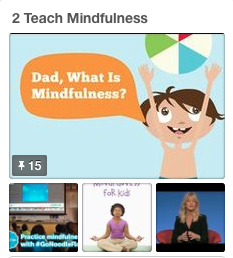 To get more information on mindfulness, follow my Pinterest board below. I will continue to post great articles, books, and videos I find related to this topic. Such a great post! 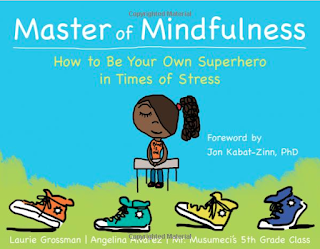 I am excited to join you in teaching my students all about mindfulness!